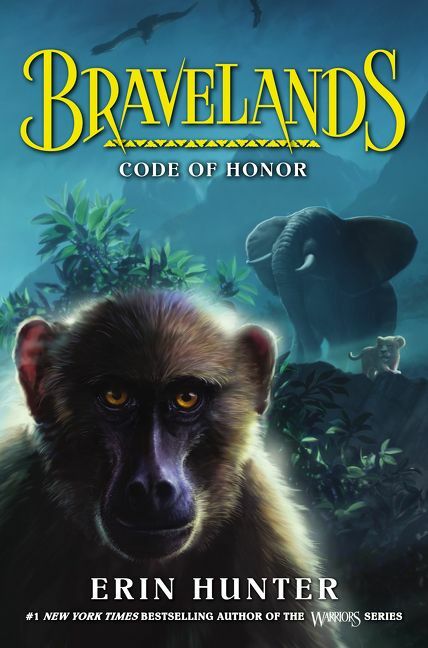 A false leader has been destroyed--but Bravelands is still in grave danger in the fourth book in this action-packed series. Heed the call of the wild…discover the fourth book in this action-packed, New York Times bestselling animal fantasy series from the author of Warriors! 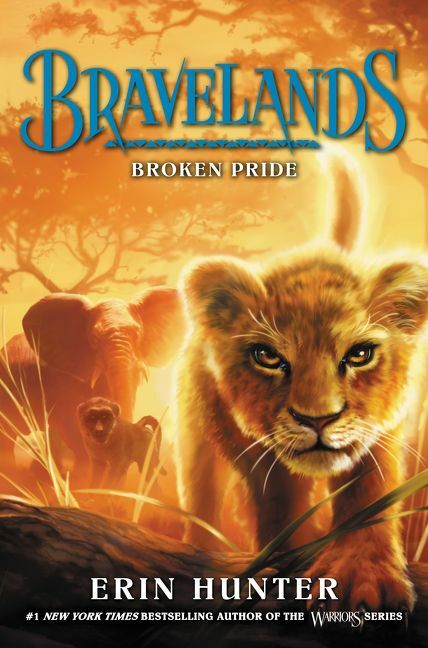 Set in the African savannah and told from three different animals’ points of view, Bravelands will thrill readers who love Spirit Animals and Wings of Fire, as well as the fans who’ve made Erin Hunter a #1 nationally bestselling phenomenon. 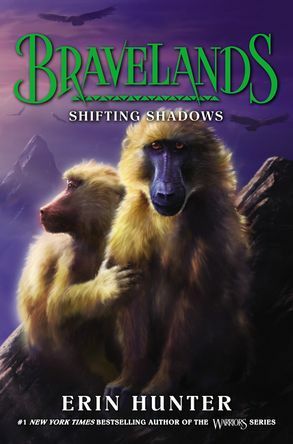 A false leader has been destroyed—but Bravelands is still in grave danger. Stinger’s death should have brought peace to the land; but no Great Parent has stepped forward, and now the fate of Bravelands hangs in the balance. 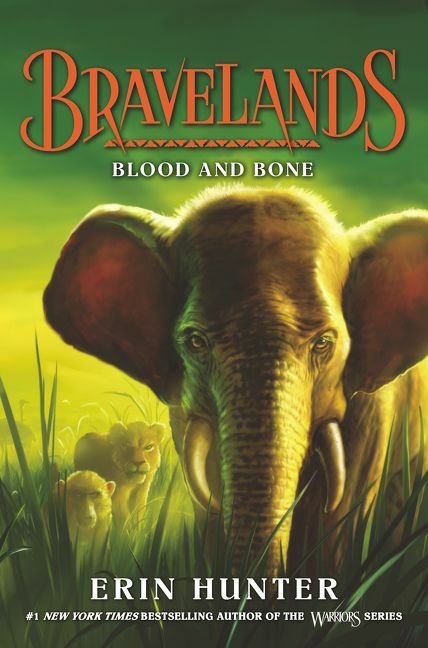 With a mysterious threat lurking in their midst, all members of the Great Herd must find the strength to walk the right path or risk the end of Bravelands forever.